I am not one for poetry. On a scatter day, in a random moment of time, I will be inspired and emotionally uplifted by poetry. A Pablo Neruda wouldn’t go astray when my heart is filled with love. In High School, a guy once wrote me some poetry and though that could usually be worthy of a hefty bit of cringe, his piece was endearing, and perfect and somehow described emotion in the most beautiful and descriptive language. It is worth sit down. 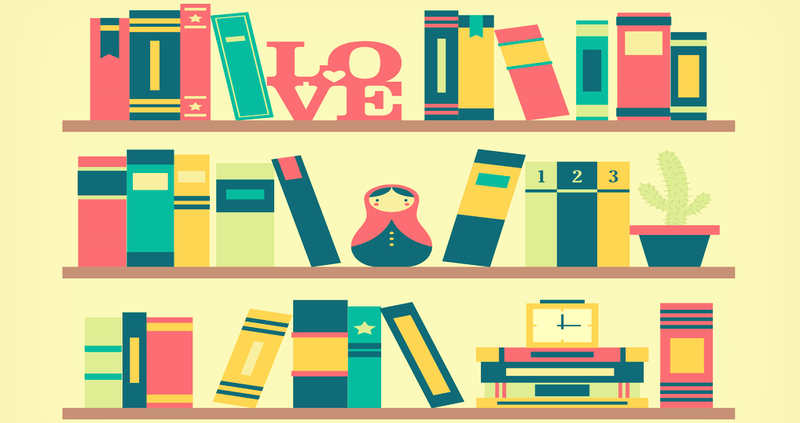 Poetry has the ability to uplift any reader from their elements, remove weight from their shoulders and let them breath emotion through words in a short amount of time. 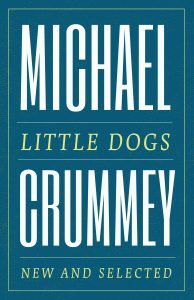 If treated properly, Crummey’s poetry can be a form of meditation. So take a beat, kick off your shoes and check out Crummey in another light. (Or a previous light since he started off writing poetry). While our current Provincial Government is generally considered undedicated to this fine province and the Premier seems unworthy of his seat, there was a time when Premiers fought with all their might and passion for the welfare of this province. Of course there are criticisms of Peckford, Wells and Tobin but there were shining moments were they punched back hard for the sake of this island. With our current Government lacking that tenacity because they are brownnosing to the Federal Government without a clue, it’s invigorating to look back on the shining moments of past Premiers who pressed the Federal Government (maybe not successfully) in honour of the people of Newfoundland and Labrador. 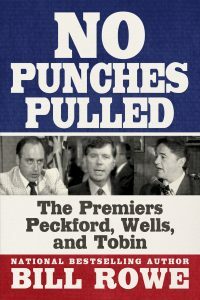 No Punches Pulled is Rowe’s tenth book and follows suit to similar politic reviews, from Danny Williams: The War With Ottawa and The Premiers Joey and Frank. Given the disappointing government that currently sits in power, it’s great to look back on the strong willed and vibrant Premiers of our past. Most Newfoundland and Labradorians know of Sir Wilfred Grenfell’s story, he was the epitome of medical history in the depth of rural Newfoundland. 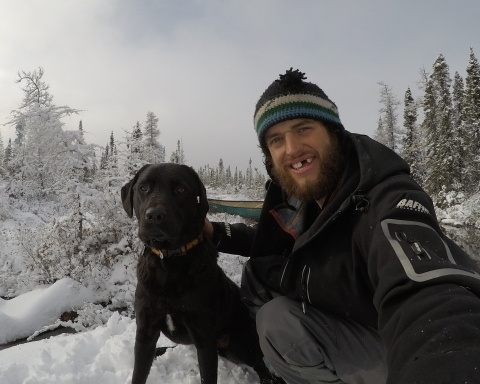 Every once and awhile in history, medical professionals take the road less travelled and served the needs of those in less desirable places. Though we all know of the Doctor, what about the many Nurses that signed up to be a part of the Grenfell Mission to continue the care and treatment of the many people on this island? 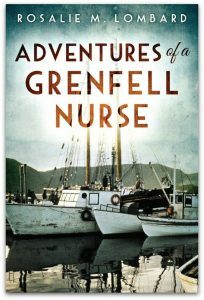 This biography follows Rosalie Lombard’s nursing career through many adventures and unlikely circumstances with nursing. 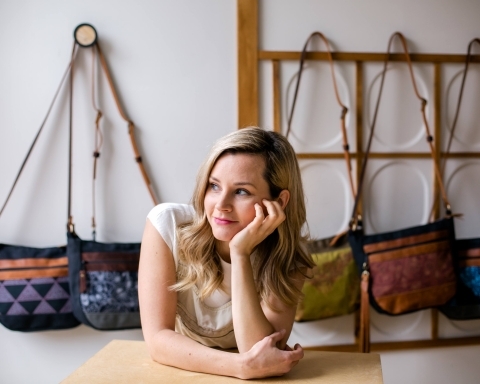 She recounts a collection of stories that are both entertaining and inspiring. 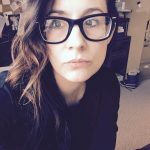 Adventures of a Grenfell Nurse gives a different, as well as personal view on the medical history of this province. 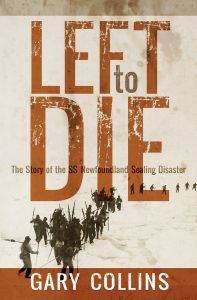 For the Historical Buffs, Collins’ Left to Die focuses on SS Newfoundland the sealing disaster of March 1914. The long and aggravating deaths of the men left to freeze a slow and terrible death. Cecil Mouland, a survivor of the sealing disaster, told his story to the author many years ago. Collins took that encounter and made it an opportunity for his readers to get a glimpse on the real story of the historical incident. Collins recounts Mouland’s story and relives the tragedies of the 78 men who went overboard in March 1914 from the deck of the Newfoundland sealing ship. 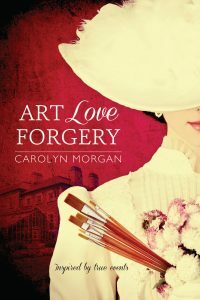 A historical Fiction novel of crime and passion, Art Love Forgery focuses on a Polish Artist in the 1800s who is charged with forgery in Newfoundland. Meanwhile, the artist talent is recognized and part of his punishment is design and paint the ceilings of the Government House. Of course, no good story can happen without a love story, and a parlour maid of the Government House falls for the artist’s ability. 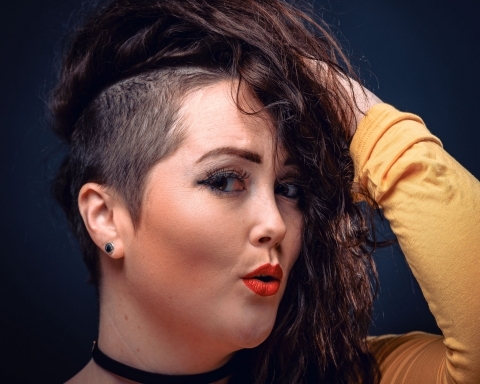 Morgan takes a small portion and spins it into an engaging and wonderful story. She brings real people back to life in a well-written perspective of the past.